The journal has been awarded this recognition for the «rigour and quality» in its trajectory. Mètode, the popular science journal of the University of Valencia, has been awarded the Special Jury Prize in the Ciencia en Acción competition, which held its 19th edition in Viladecans (Barcelona) on 5, 6 and 7 October. 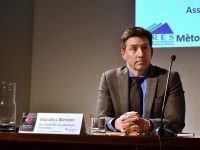 The competition jury has chosen to award the publication for its «rigour and quality» which «has not only earned it several journalistic recognitions, but has also helped it to enter prestigious scientific quality indices such as Scopus». The jury’s report also highlighted the long trajectory of the journal, which will reach its 100th issue next winter. 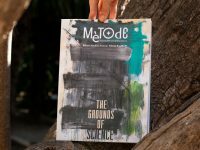 According to the jury, Mètode has consolidated itself «as a solid and respected publication for the dissemination of science» by combining «high research content with an attractive layout and the collaboration of numerous plastic artists». The jury that awarded this distinction was made up of representatives of the main Spanish research associations and institutions, such as the Spanish National Research Council, the Institute of Mathematical Sciences, the Spanish Royal Society of Physics, the Spanish Royal Society of Chemistry, the Spanish Society of Astronomy, the Spanish Society of Biochemistry and Molecular Biology, the National Distance Learning University, and the Lilly Foundation. 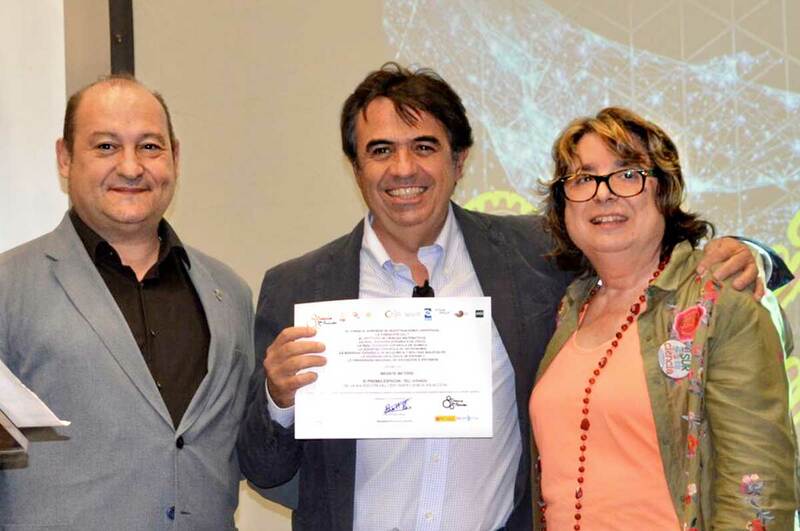 The prize was collected by Mètode‘s editor-in-chief, Professor Martí Domínguez, from the hands of the Mayor of Viladecans, Carles Ruiz, and Rosa Maria Ros, organizer of the event. 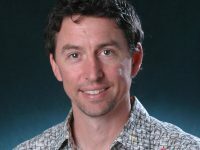 Ciencia en Acción is an interesting initiative that advocates the most innovative educational proposals to disseminate science in a entertaining and educational way. Sponsored by various cultural entities, it gathers numerous scientists and secondary school teachers accompanied by their students, who come not only from all over Spain, but also from Latin American countries (Argentina, Mexico, Peru, and Cuba) and from the United States. In 2006, Mètode already won the Ciencia en Acción Prize in the category of Scientific Dissemination Works. Throughout its history, the journal has also been awarded the Jury’s Special Prize at the Prisma Awards 2009, the Sacyr Prize for Innovation in Economic and Technological Journalism in 2014 and the APPEC Prize for best publication in 2007, among others. Mètode was founded in 1992 and is published quarterly in Valencian and Spanish. 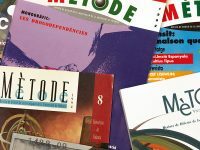 Throughout its almost one hundred issues, Mètode has kept its commitment to the dissemination of science and has opted for new initiatives, such as the publication of Mètode Science Studies Journal, which is indexed in the main databases and impact and quality indices such as Scopus or Emerging Sources Citation Index, or the publication of nine volumes of the «Monografies Mètode» collection.